Love Vs. Design made this cute printable Valentine card and it comes with coordinating printable Valentine coupons that you can fill out with anything your heart desires. They even look like little tickets with an expiration date and a spot for terms and conditions. So cute! 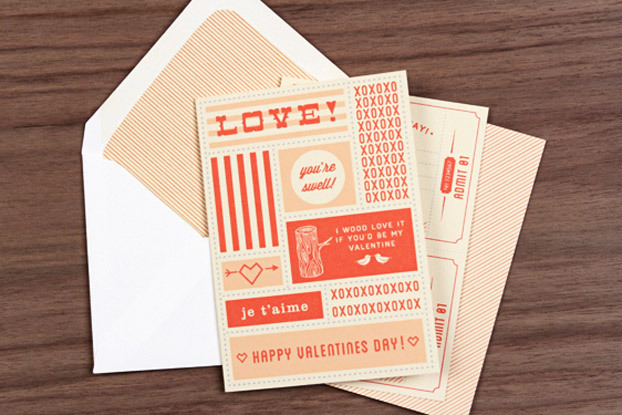 You can download the free printable Valentine coupons and card over at the Love Vs. Design wedding stationary shop.